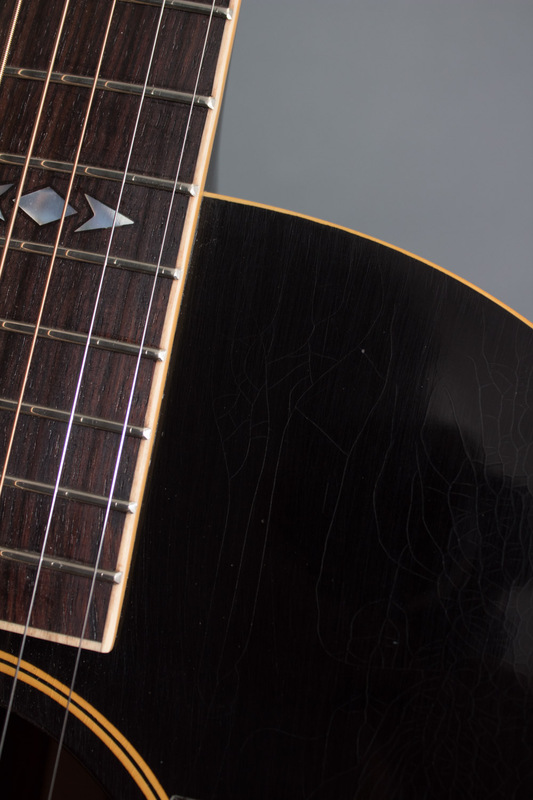 The “aj” is an exceptionally powerful instrument. 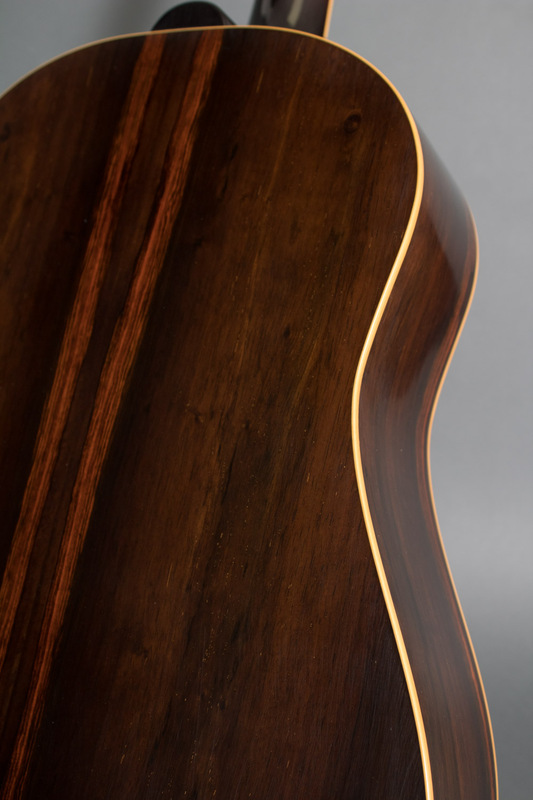 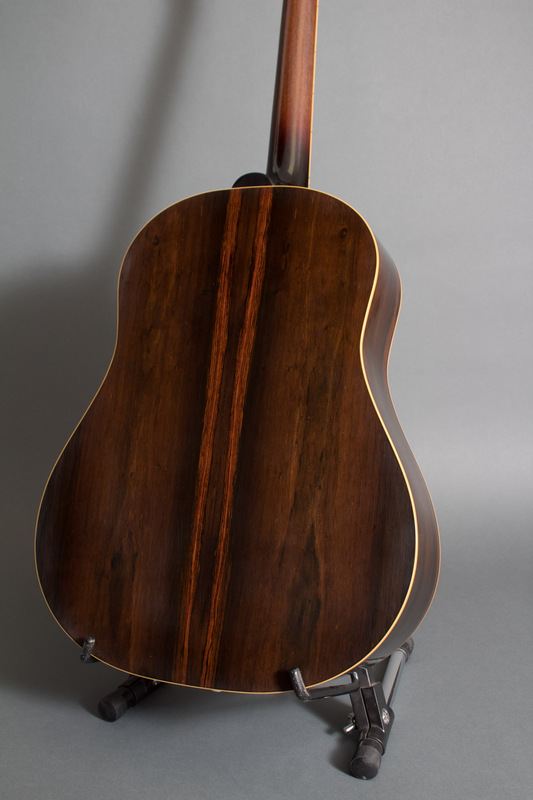 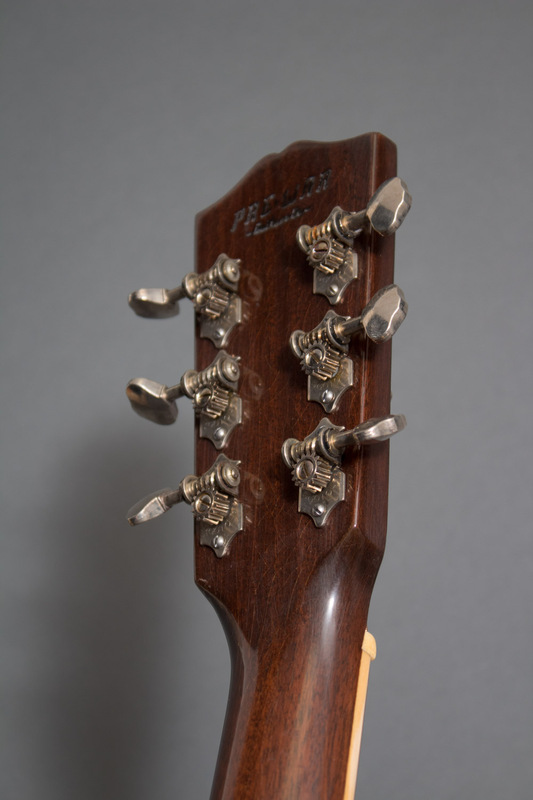 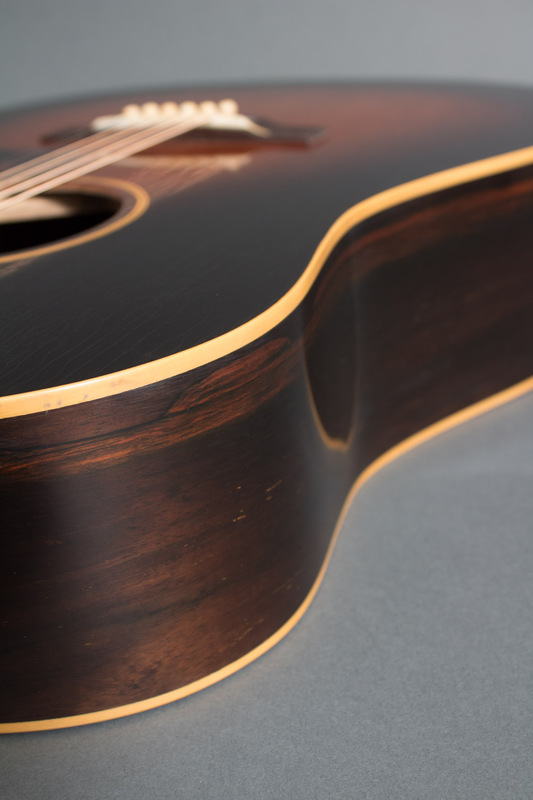 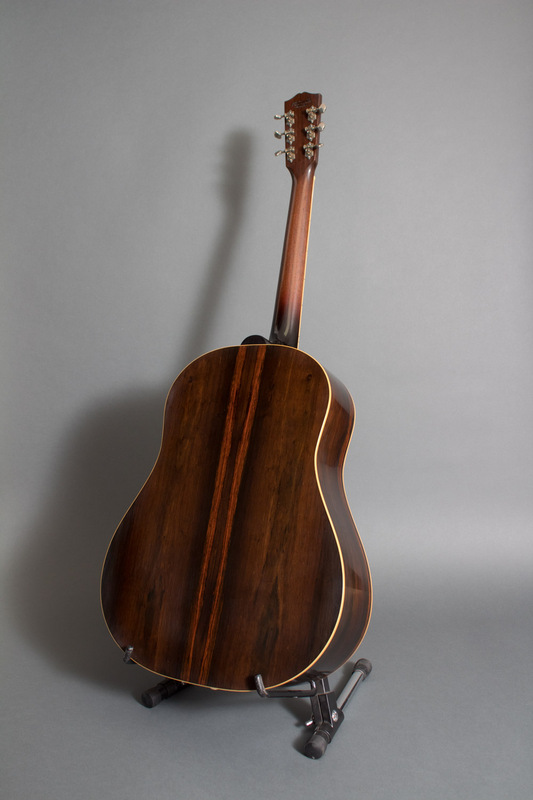 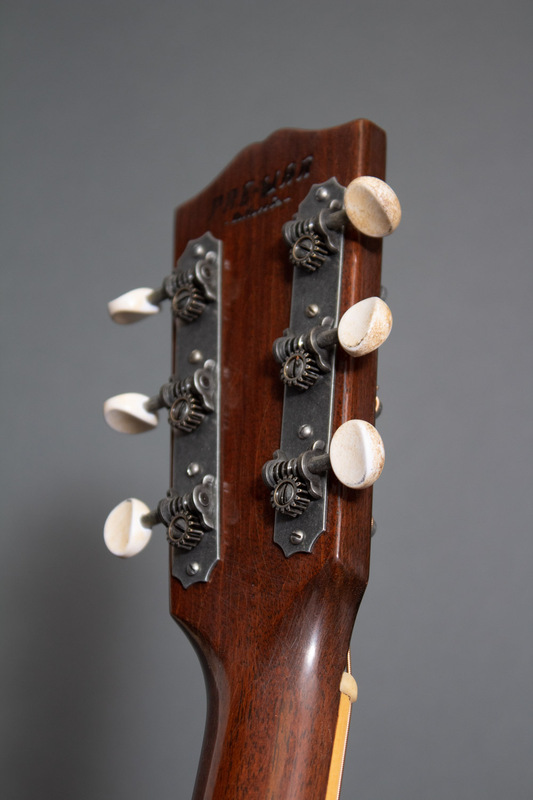 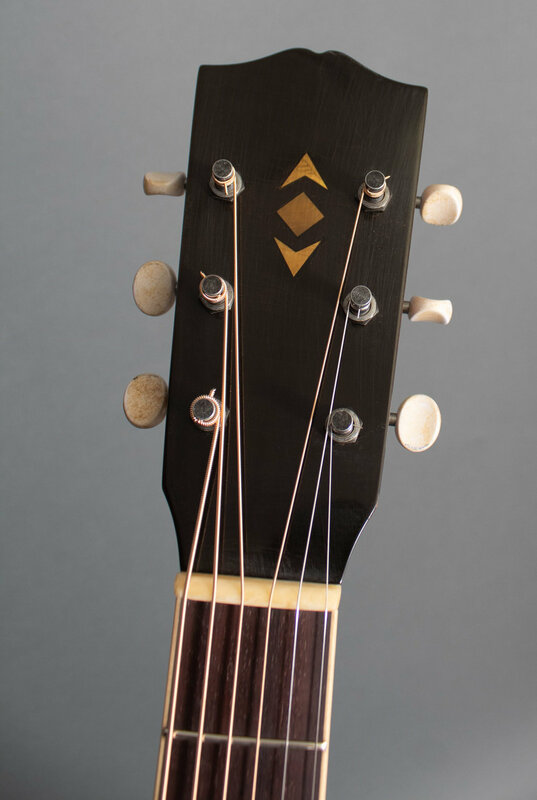 Its slope shoulder body, along with its 25.4" scale length, give it a distinctly unique tonality. 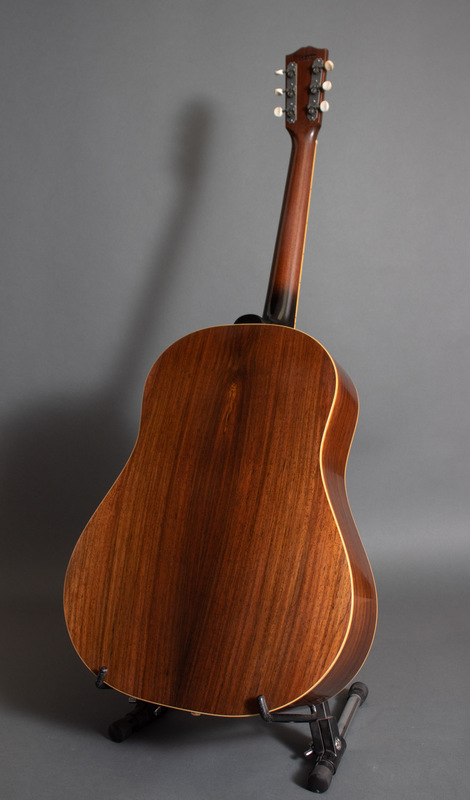 Couple this with a beautiful rosewood, or granadillo, back and side and you get a banjo killing monster that sings as well as it destroys. 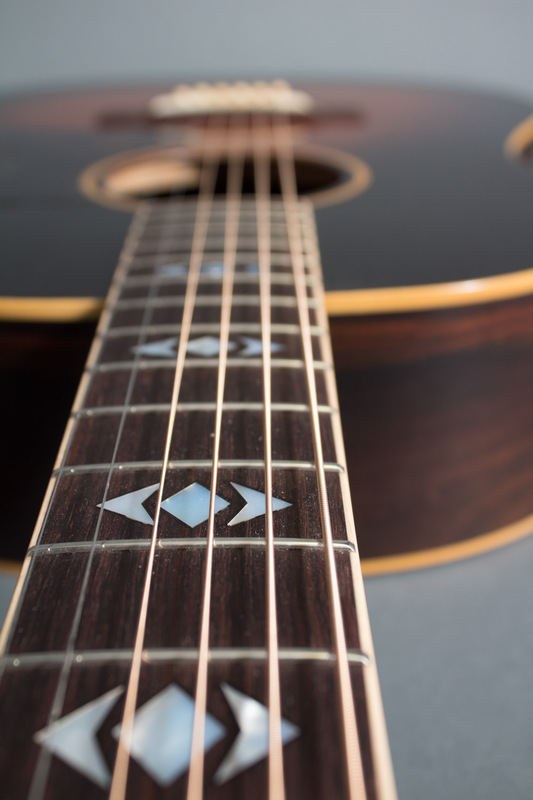 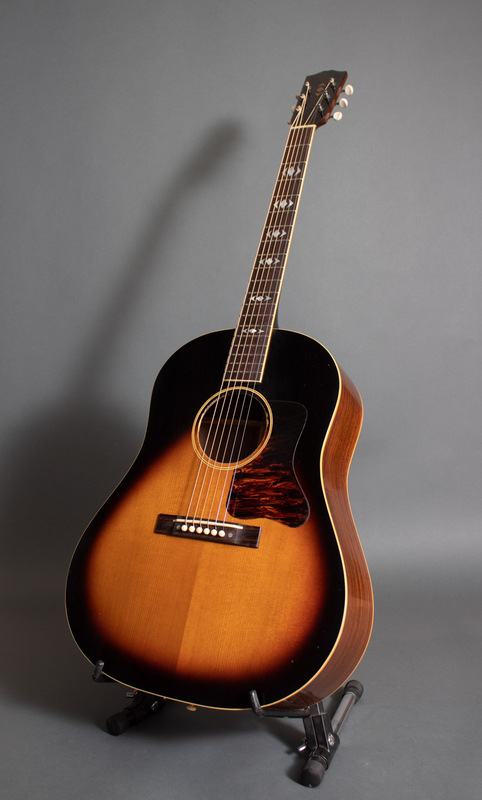 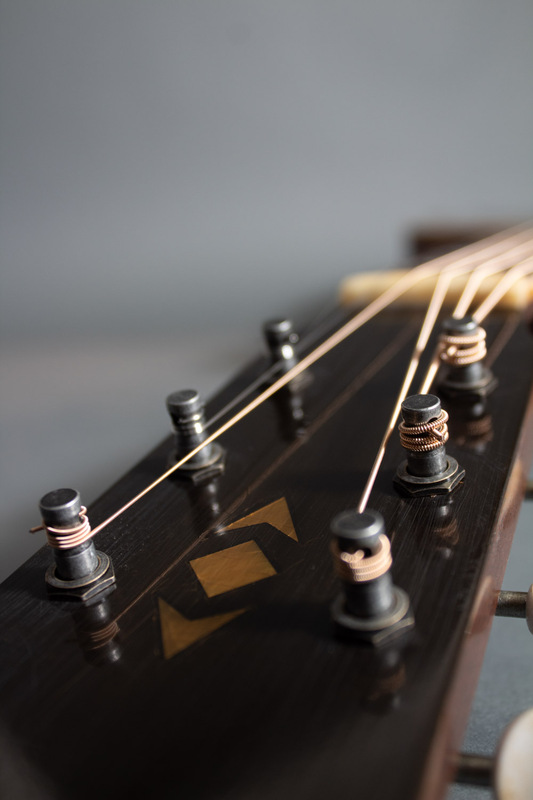 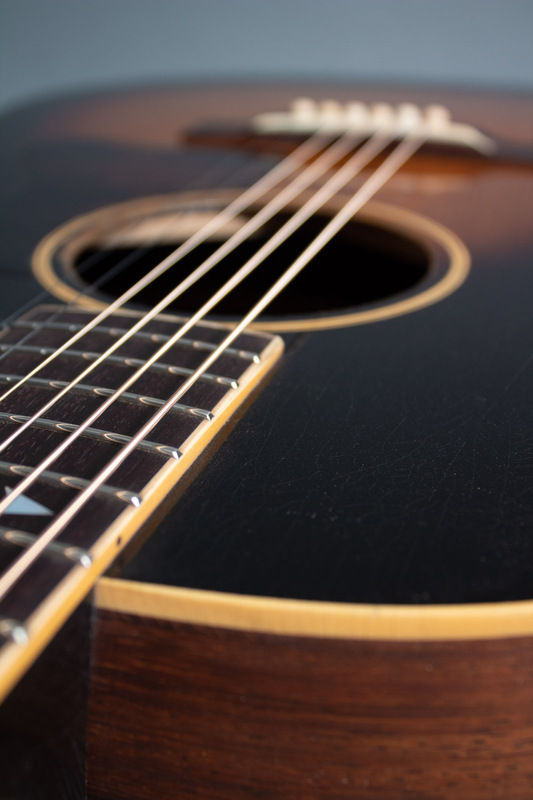 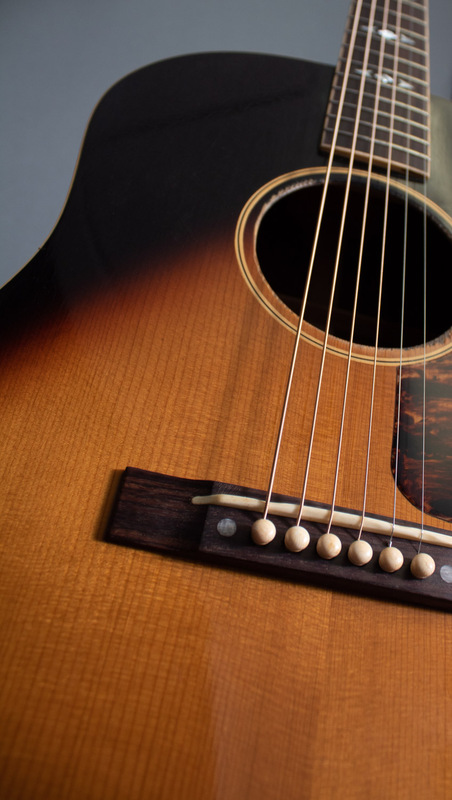 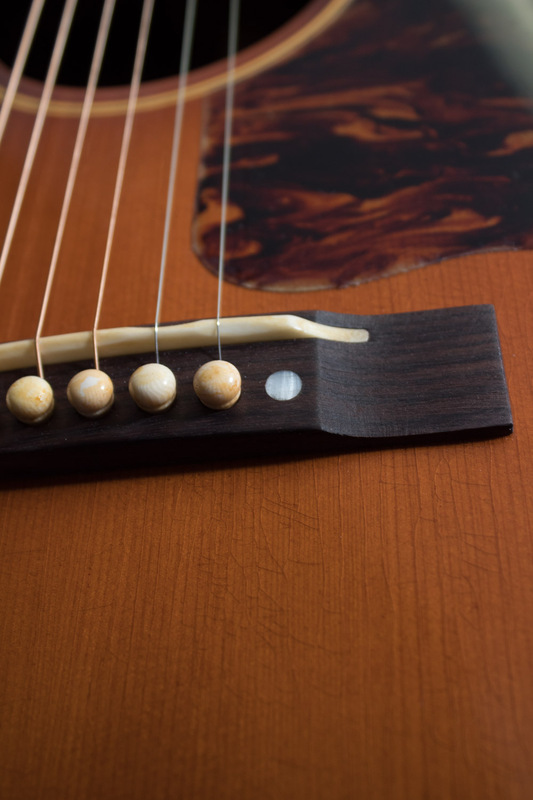 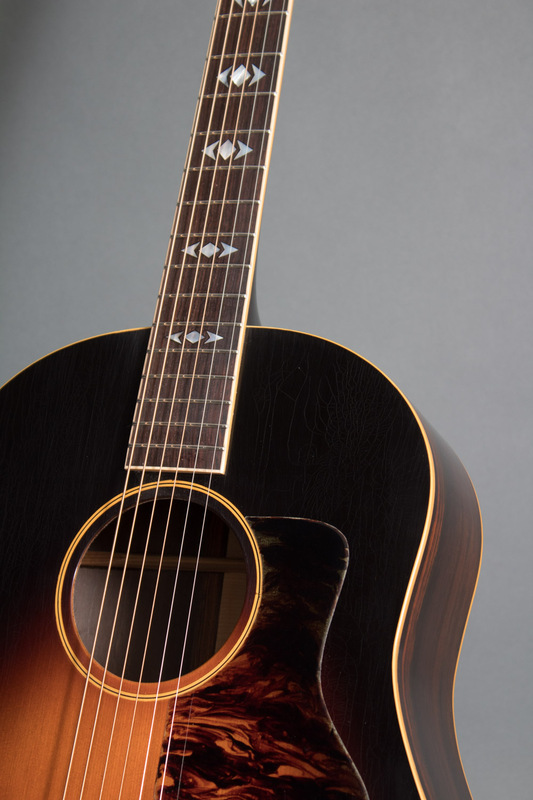 It’s equally suited to fingerstyle blues, or a flatpick, and is super easy and fun to play.